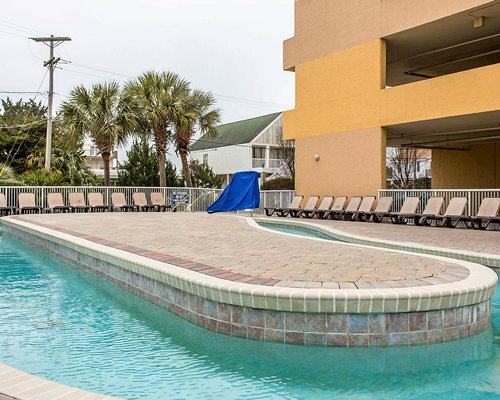 Shore Crest Vacation Villas II is located across the street from the beach, in the Windy Hill section of North Myrtle Beach. 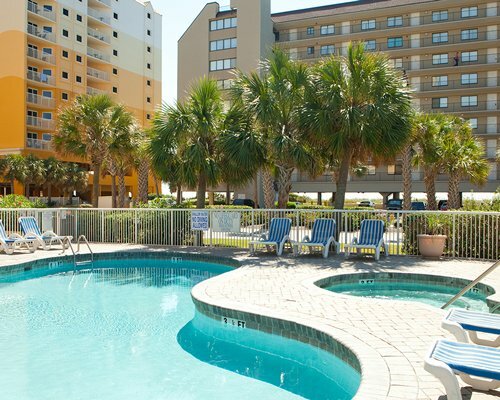 On-site amenities include an outdoor pool, lazy river, and an indoor and outdoor whirlpool. Please contact the resort to confirm your unit view. Myrtle Beach has something for everyone -- amusement parks, botanical gardens, miniature golf, and more. Situated only a mile from the famous Barefoot Landing with its restaurants, theaters, shops, championship golf, and outlet stores. 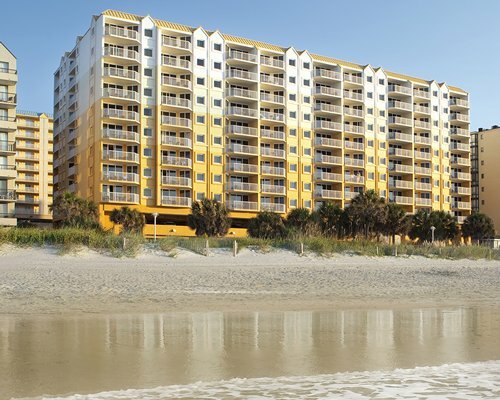 The nearest airport is Myrtle Beach International, located 15 miles away. Take 17 North to North Myrtle Beach. Turn right on 48th Avenue South across from Barefoot Landing. Go to Ocean Boulevard and turn left. Shore Crest Phase II guests arriving at Shore Crest II may check in from 9am to 5pm on site from October through May. 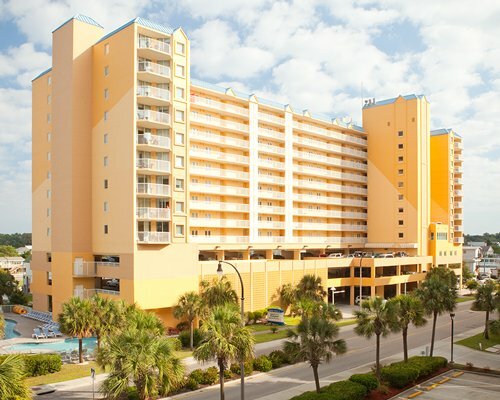 Any guests checking in after those hours will need to check in at Shore Crest I. 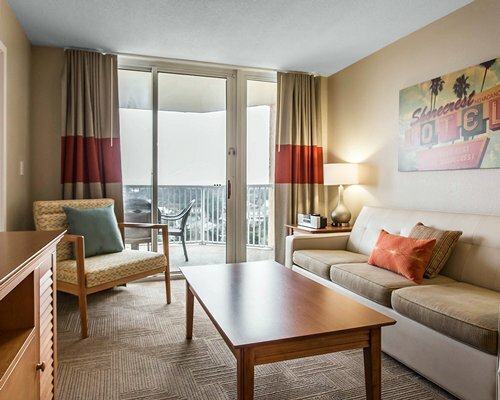 Major construction or remodeling may disturb guests from December 3, 2018 to May 1, 2019.